This is a brand new book, the competition is open only to the UK however you can check the WBN giveaway (2 copies up for grabs, open to all). 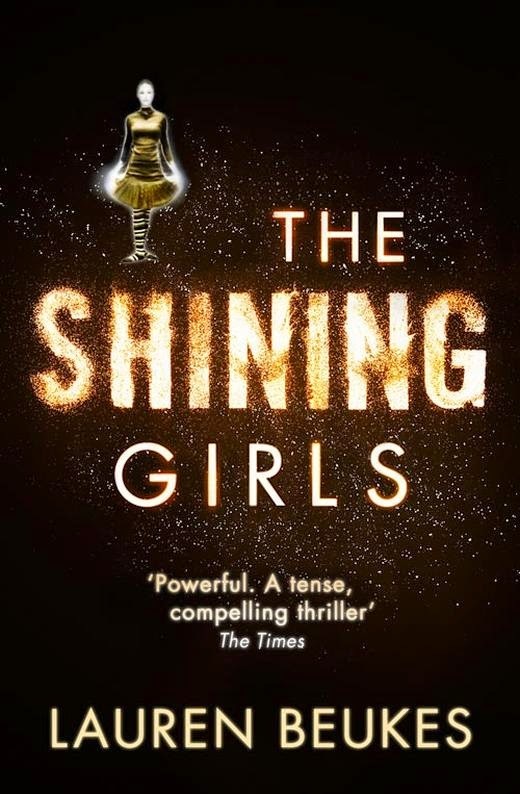 I read a kindle copy of this on holiday, my review is here http://www.alwaysreading.net/2014/05/review-shining-girls-by-lauren-beukes.html. As always the competition will run until the end of the month and you can enter via the rafflecopter below. Thats fine Traceym rafflecopter recently changed and I have having a few teething issues. You address should never show on the blog if entered through rafflecopter but I will look into it. Thanks and good luck. Thanks for bringing this to my attention, as I said there has been a few tweeks required. The question is now as it should have been originally, what is your favourite genre. The title alone is fascinating. Thank you so much for this amazing book giveaway!! Fantasy/Dystopia, always get addicted to those! 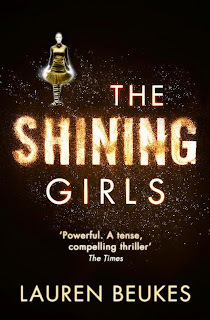 I love a good crime thriller! I love just about anything! Depends on my mood, I flit from one genre to another but inevitably go back to the classics.